• Are there not enough books on Ronald Reagan? Why add another one to the ever-increasing supply? 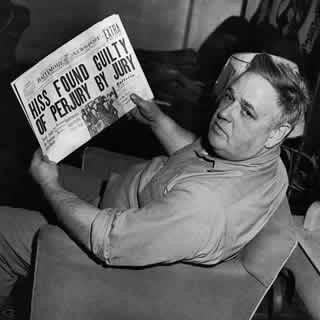 • Why focus on Whittaker Chambers, a man virtually unknown to the majority of potential readers? How can anyone so marginal to most people’s knowledge be a subject of interest for them? • A literary agent added another: because Reagan and Chambers never met or wrote to one another, how can there be enough here for a full book? Would it not be better to write an article and be done with it? 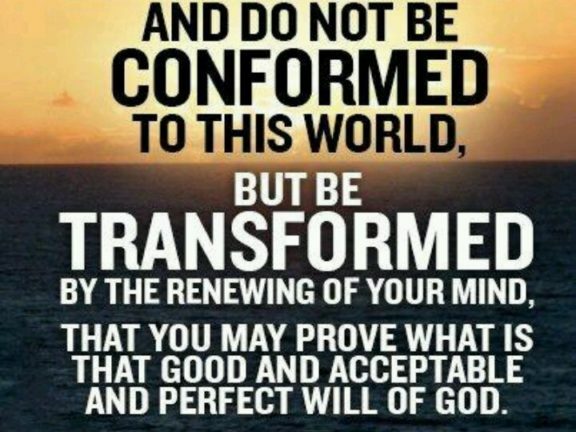 There are answers for all these questions. First, the market will determine if there are enough books on Reagan. At the moment, that market exists. It also may be a market that extends into the future indefinitely. Have historians stopped writing about the American Revolution or the Civil War? Has the final word been spoken about either topic? Historians have only begun examining the voluminous information concerning Reagan’s life, his beliefs, and the results of his presidency. 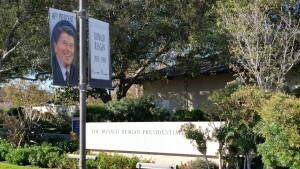 Most of the material at the Reagan Presidential Library in Simi Valley, California, still has not been opened to researchers. The supply of new Reagan books will not be ending anytime soon. 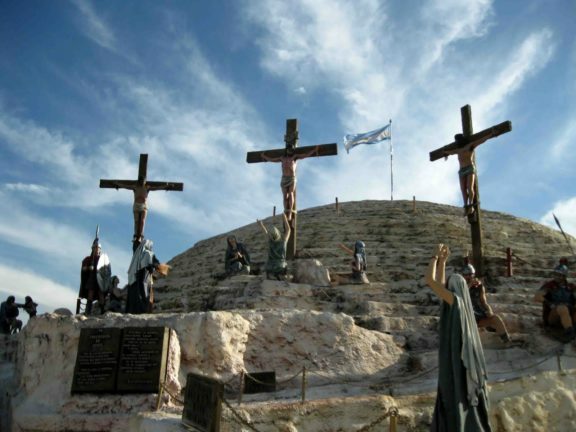 Second, just because someone is virtually unknown is not an excuse for not making him better known. Are books not supposed to increase one’s knowledge? 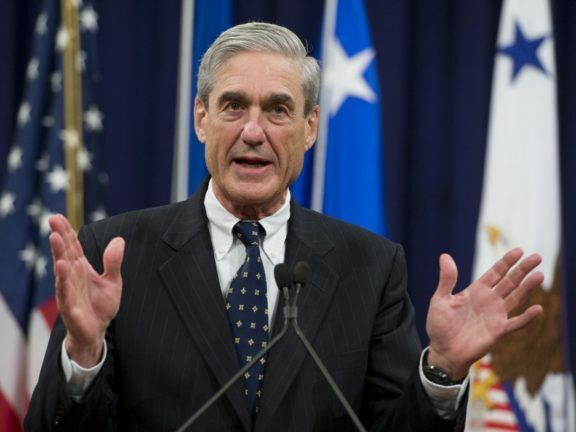 Further, if that relatively unknown individual can be linked to a subject of more general interest, the public is benefited by understanding that linkage. That leaves the third issue—Reagan and Chambers never met or corresponded, so how can a book be justified? Chambers provided major inspiration for many conservatives in his flight from the Communist Party and in his attempt to reveal its inner workings in America. His autobiography, Witness, seemed to resonate with a broad swath of conservatives, even budding ones such as Reagan. Reagan’s appearance before the House Committee on Unamerican Activities in 1947 to testify to the communist influence in Hollywood preceded by one year Chambers’s confrontation with Alger Hiss before the same committee. Witness gave Reagan the insight into communism that molded his thinking on the subject as he embarked upon his political career. 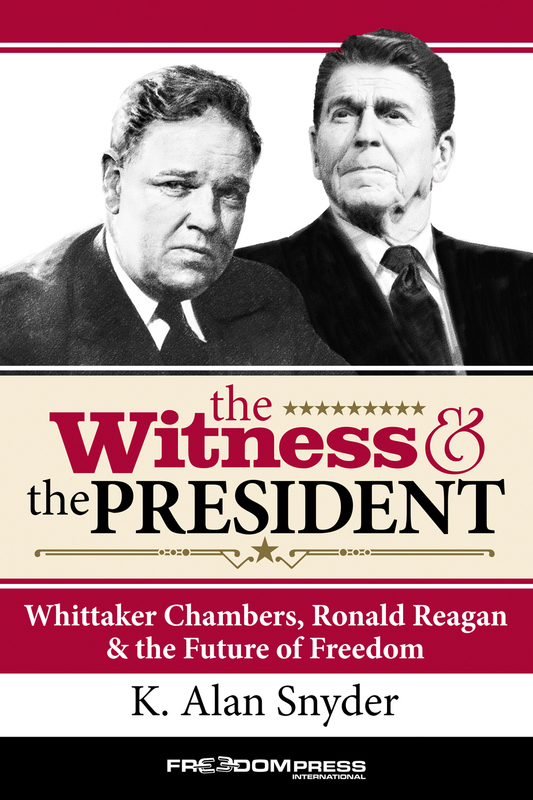 Reagan had portions of Witness committed to memory, so impressed was he by the power of Chambers’s writing. Portions of Witness kept showing up in Reagan’s speeches as president, and he posthumously awarded Chambers the Presidential Medal of Freedom in 1984 for his contribution to American liberty. 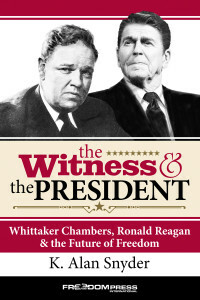 Chambers and Reagan are bookends: Chambers inaugurated the battle against communism and Reagan, with help from allies such as British Prime Minister Margaret Thatcher and Pope John Paul II, helped bring the Soviet chapter of that movement to a close. 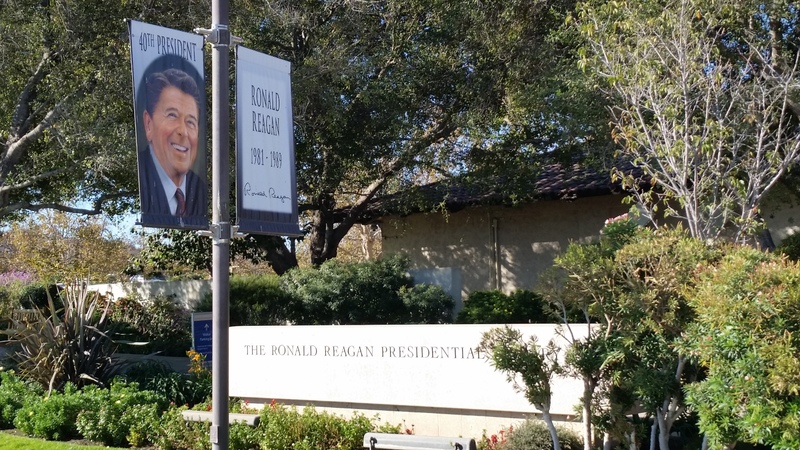 Chambers, though despising the word “conservative,” nevertheless helped initiate that movement; Reagan, it can be argued, was the fulfillment of that burgeoning movement, even though the movement continues beyond his administration. That’s my rationale for the book. I’ll be providing more excerpts in future posts. Hope you find it intriguing enough to get a copy for yourself. Here’s the Amazon link.